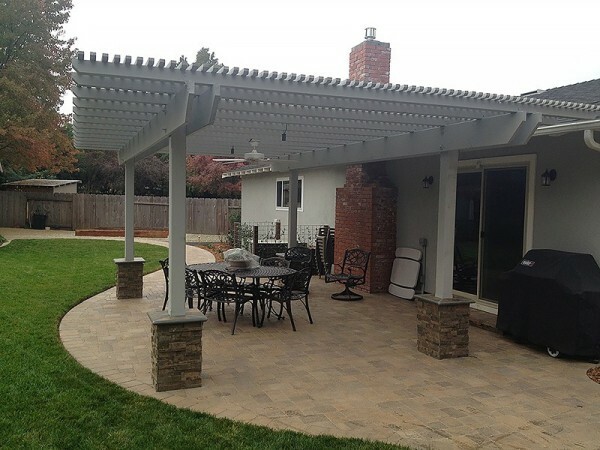 Blue Oak Landscaping | Chico Landscaping | Pavers | Walkways » Blog » California Drought Tips » How Much Water Can You Save By Removing Your Lawn? To many homeowners, their lawn is their pride and joy. It’s a canvas with endless possibilities and an extension of a family’s personality. But is your lawn causing you to waste water? How much of this precious liquid can you save by making a change? The information below will give you an idea. You could be wondering why removing your lawn is the best option for saving water. The fact of the matter is that grass requires a lot of it in order to remain lush and healthy. People around the country run sprinklers or use watering cans on a daily basis, and thousands of gallons are lost within a short amount of time. Grass looks good, but is it worth the effort and resources? Do you really need to have a grassy lawn to have an attractive and appealing property? There is more to landscaping than grass, despite what some would have you think. What can you use instead of grass? The answer will surprise you. If you still want a field of green in front of your door, you can opt for artificial turf. It doesn’t require chemicals for its care, and you will never have to get out the mower. 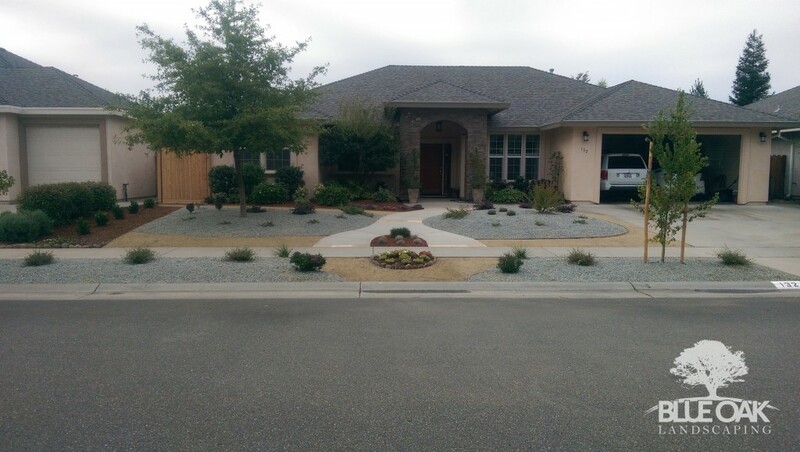 If this doesn’t appeal to you, you can use stones on your landscaping. Stones come in a variety of sizes and colors, so the chances are high that you will find something that caters to your tastes. You don’t need grass to have a great lawn that your neighbors will envy. How do you figure out how much water you’re wasting? Get out a bucket and place it next to a sprinkler head. Allow the bucket to fill up and move it away. Do this for every sprinkler head. Sprinkler heads typically use four gallons of water a minute or more. Once you know how many gallons each individual head is using per minute, you can calculate your usage based on how long you run them. Now you will know how much water you can save by getting rid of the grass. There’s no better time then the present to consider a lawn replacement – whether we use artificial turf or go with pavers and stone – there’s a beautiful, drought tolerant lawn waiting for you! 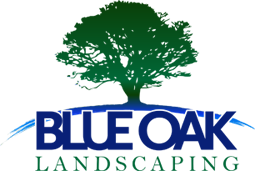 Talk to us today about what we can do to make your landscaping look beautiful, while respecting the new water laws and minimizing usage.